Together with Girodisc in 2006, we pioneered our first “track developed, street prepared braking package”. Balanced, reliable, and affordable, for the first time we’re proud to offer these fully developed braking solutions directly from our store in 2018. Each braking package from 311RS is comprised of Girodisc two-piece rotors front & rear. 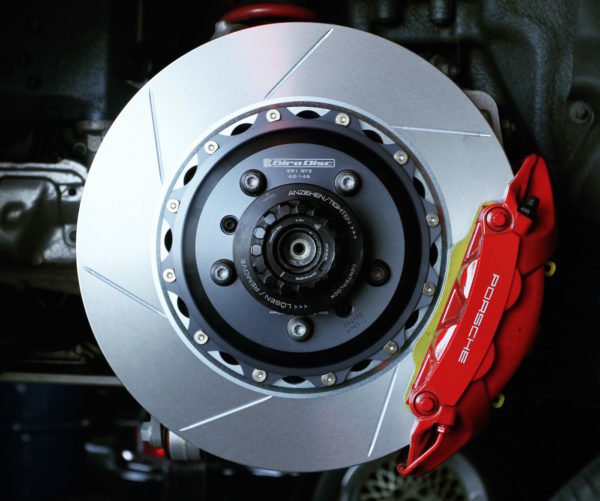 These lightweight, efficient rotors pair with specially formulated brake pads & titanium shims, Castrol SRF, and stainless lines (where available). From our original Black Track package in 2006 for Evo VIII & IX platforms to our modern-day Porsche 911 & Caymane setups, each 311RS Braking Package is developed to be the most effective braking solution on the market. And now available on our website! **A breakdown of platform-specific component lists will be available shortly.